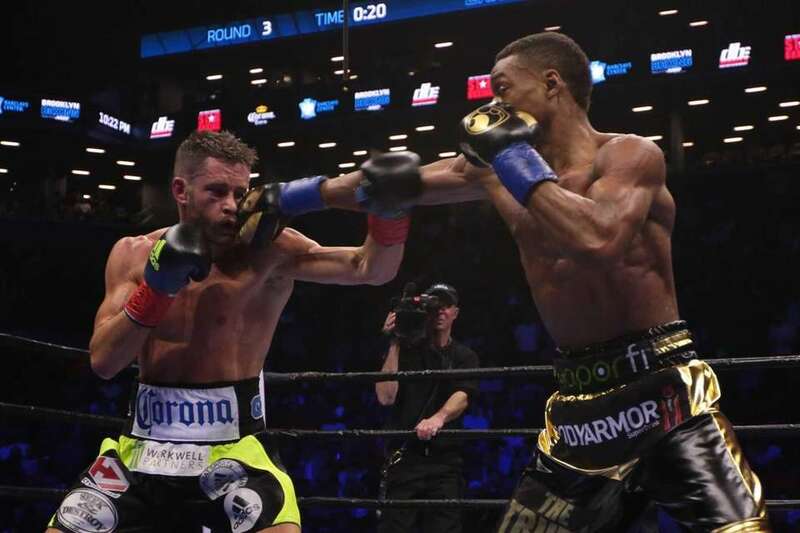 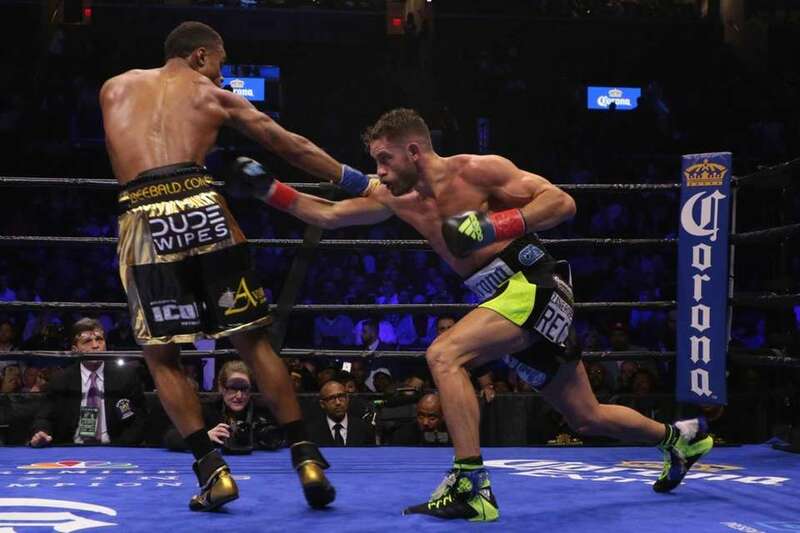 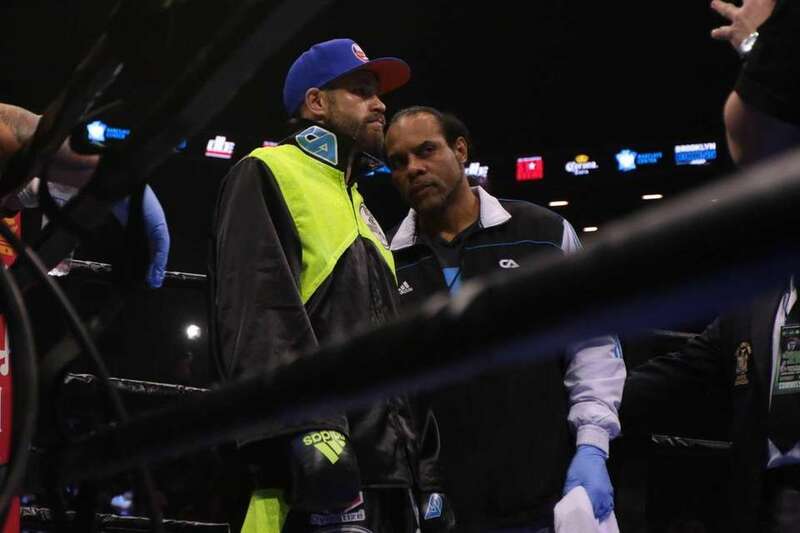 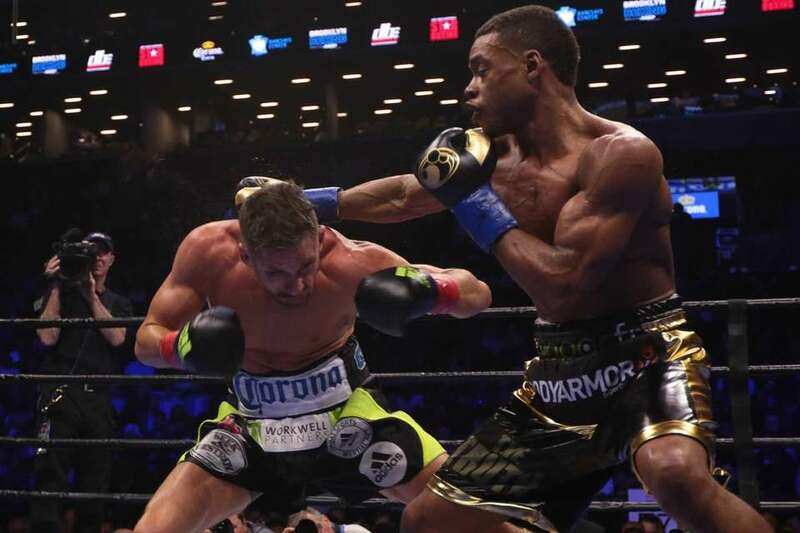 Chris Algieri meets Errol Spence in the main event of a Premier Boxing Champions event at Barclays Center on Saturday. 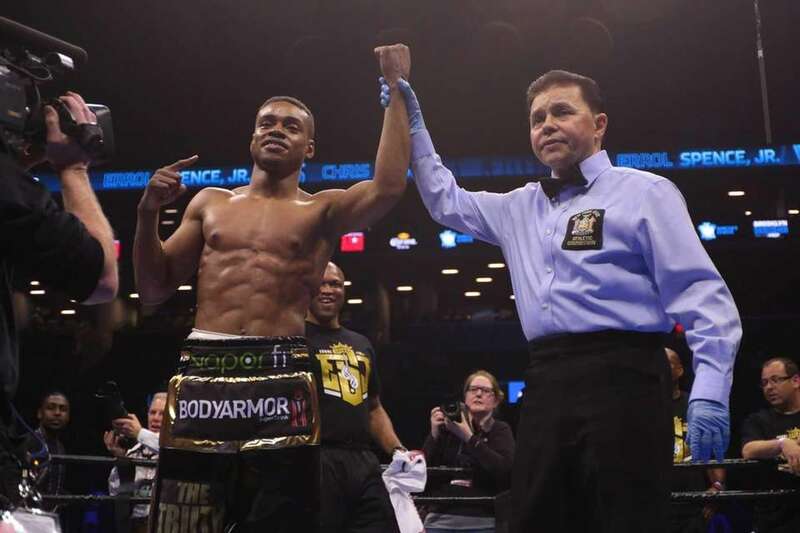 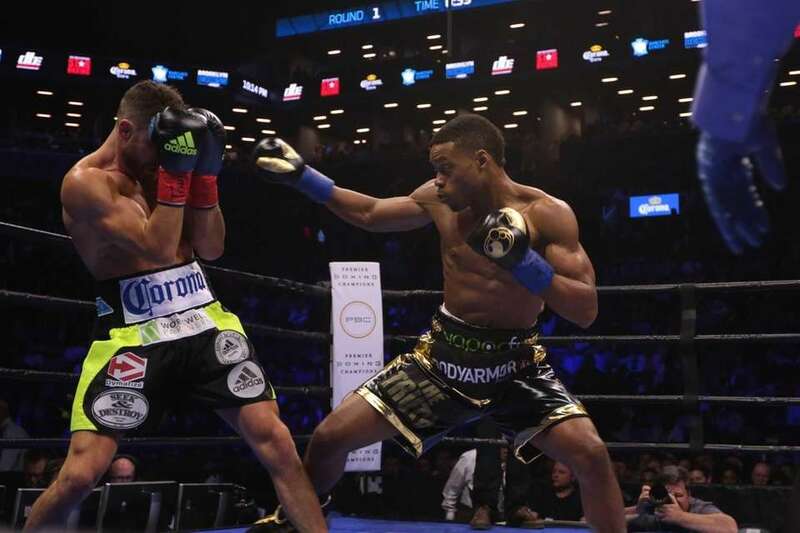 Errol Spence Jr. defeated Chris Algieri by TKO at the Barclay's Center on April 16, 2016. 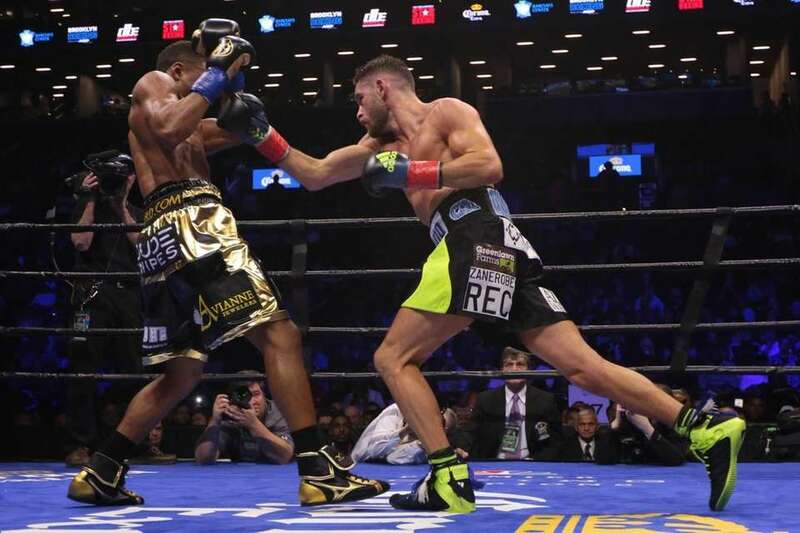 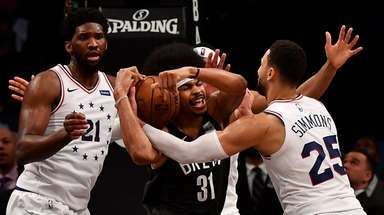 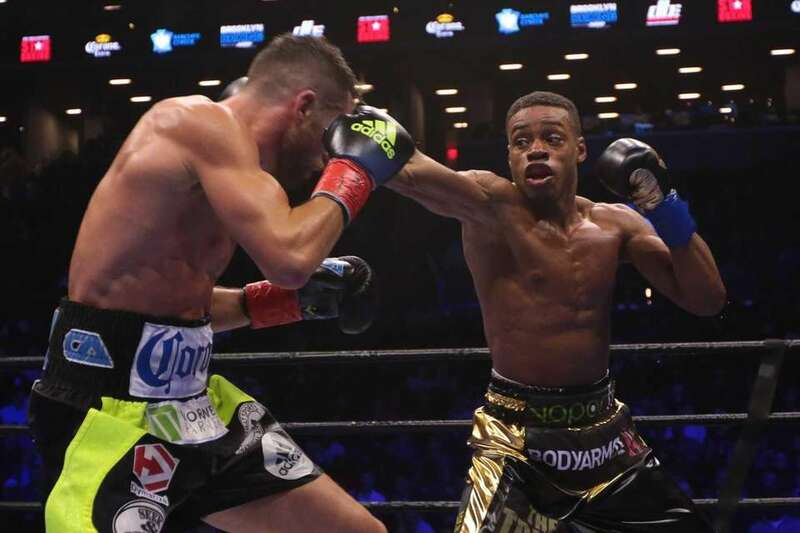 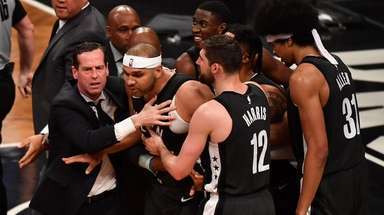 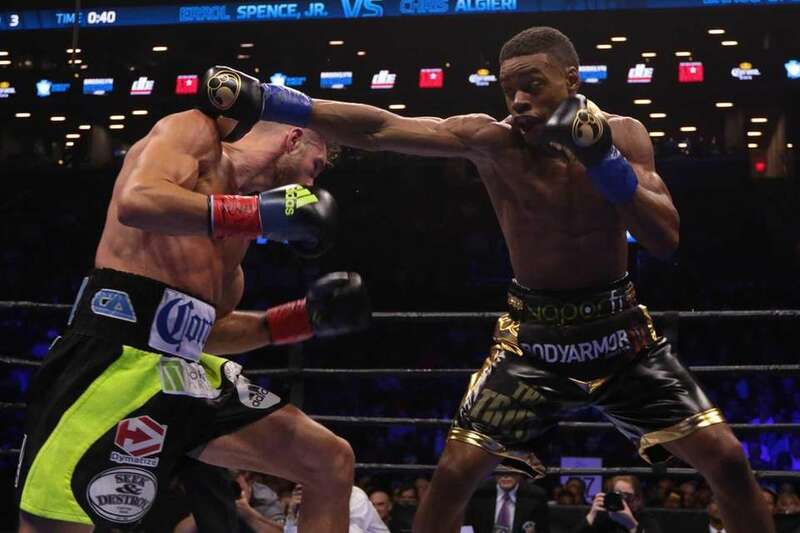 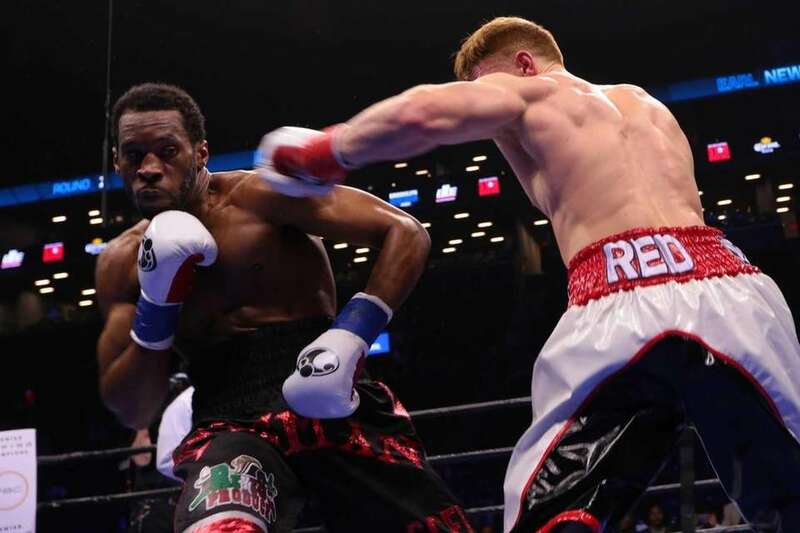 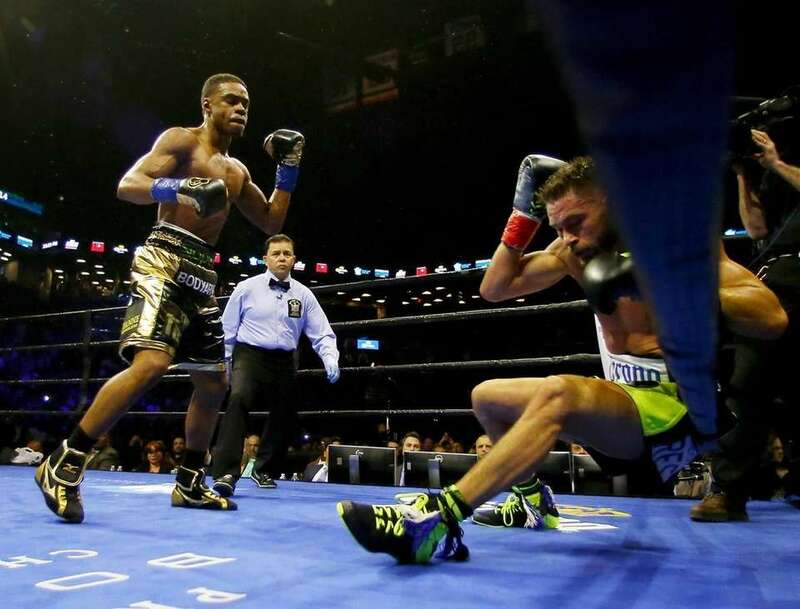 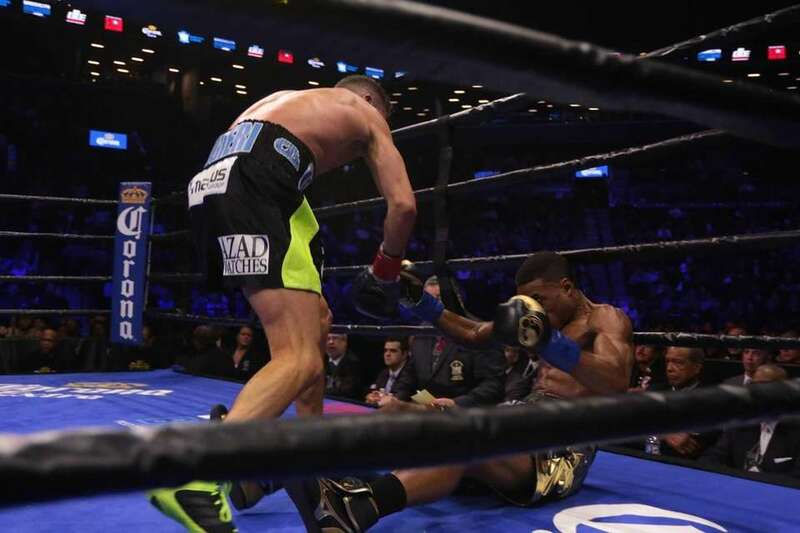 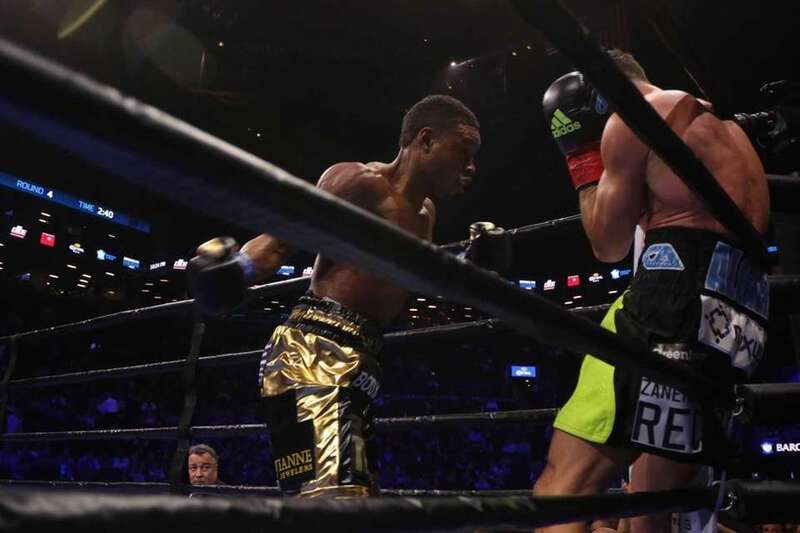 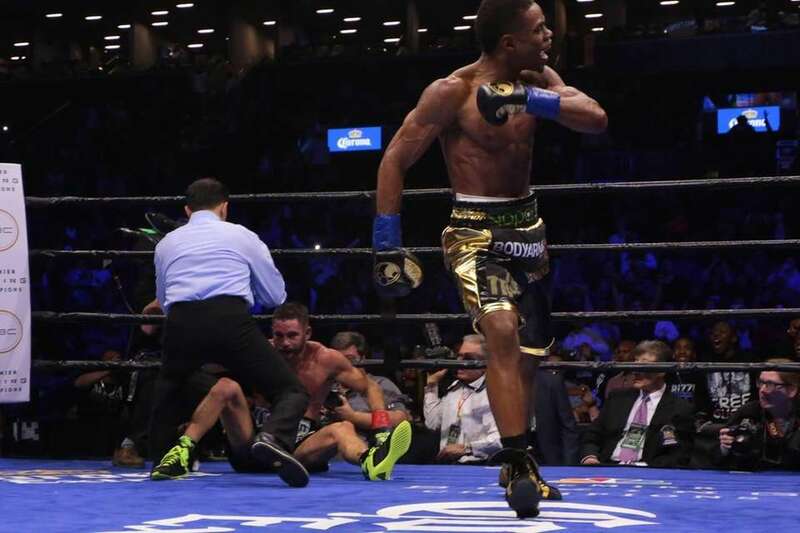 Errol Spence Jr. knocks out Chris Algieri in the fifth round during their welterwieght bout at Barclays Center on April 16, 2016 in the Brooklyn borough of New York City. 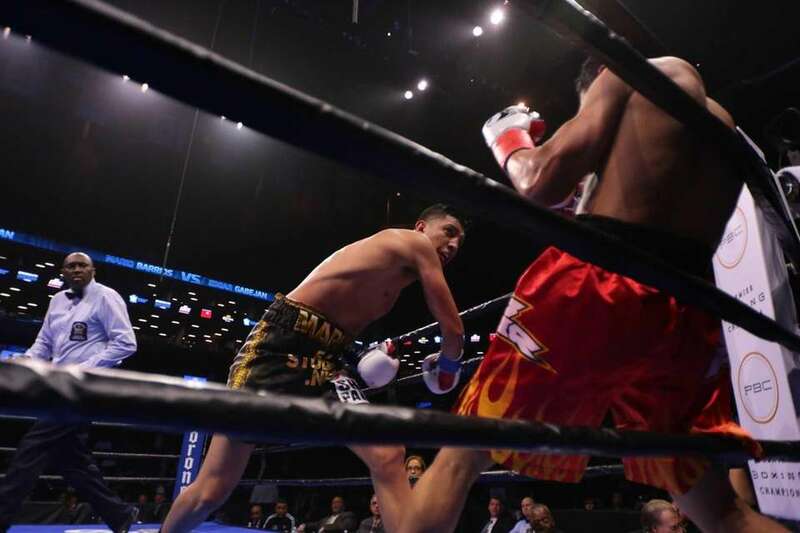 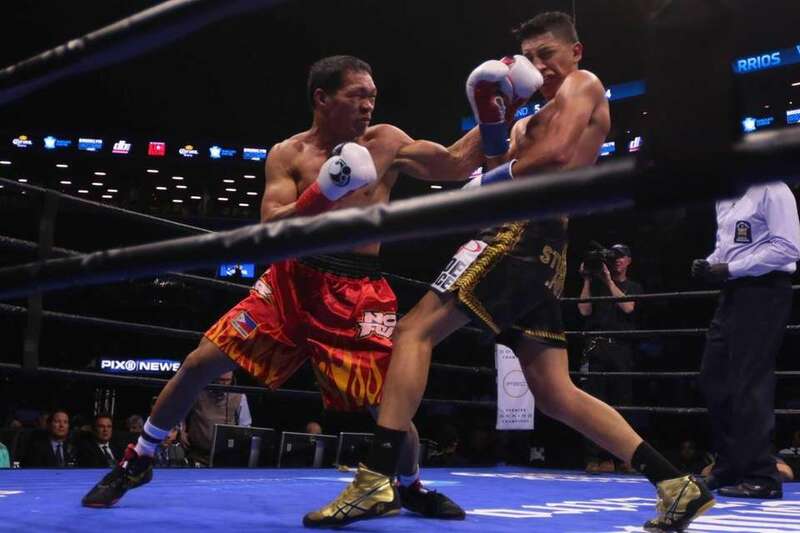 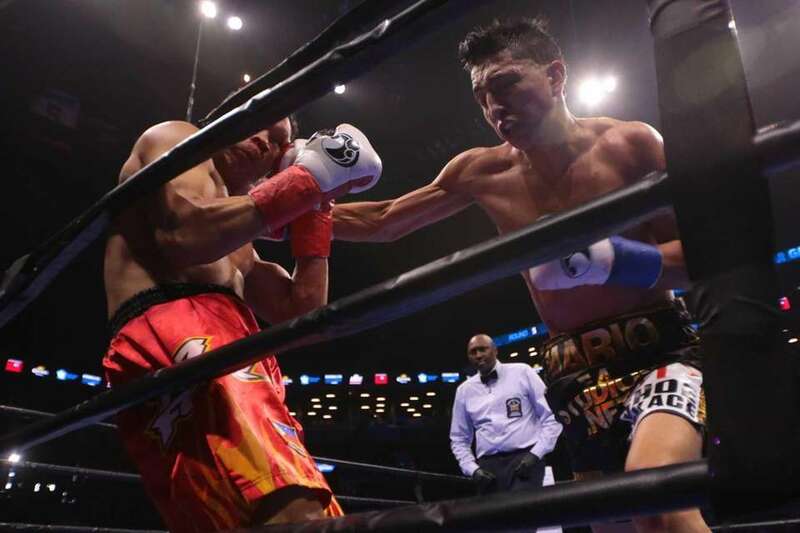 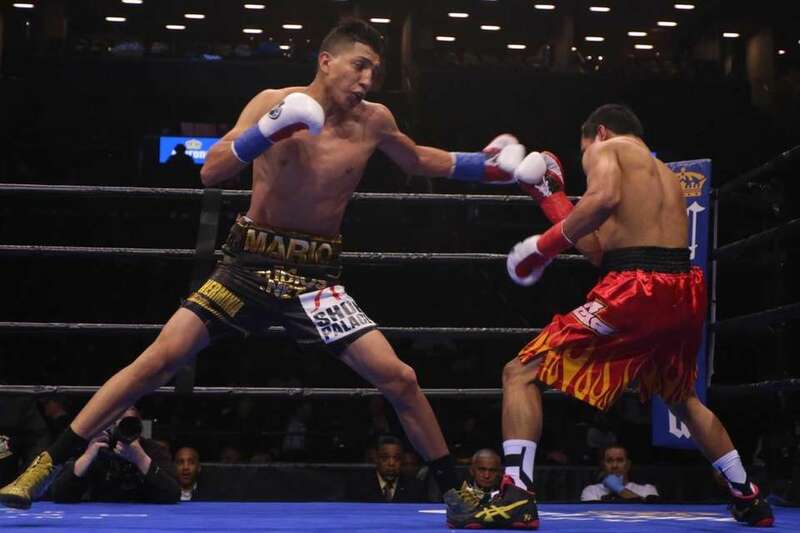 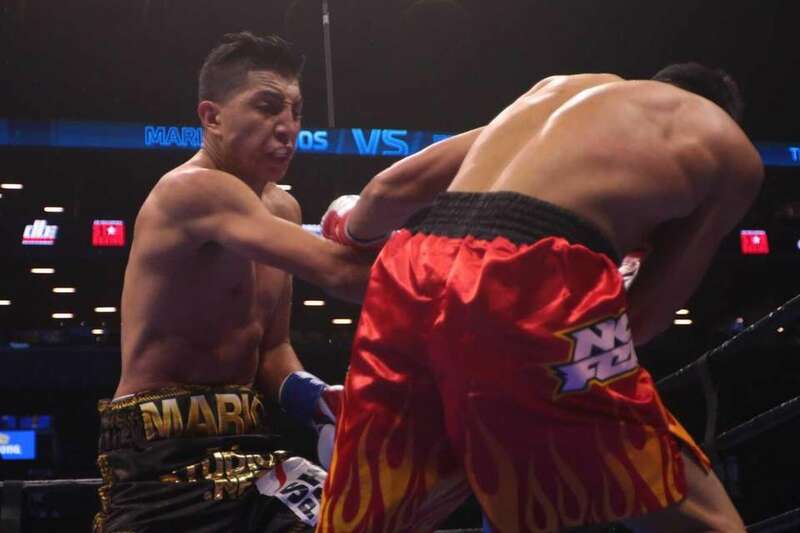 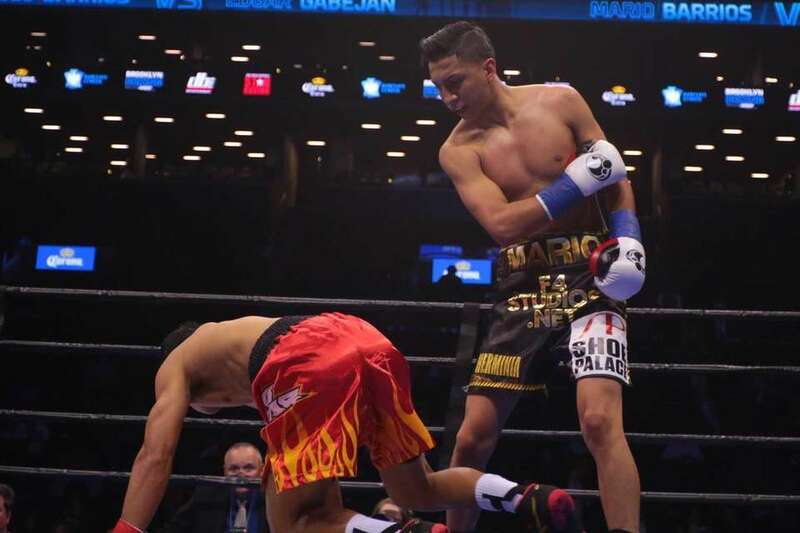 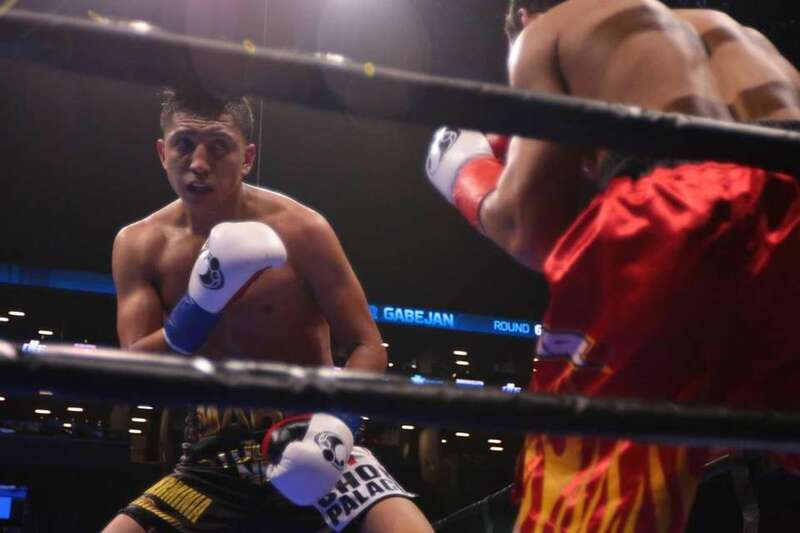 Mario Barrios defeated Edgar Gabejan by unanimous decision in the Barclay's Center on April 16, 2016. 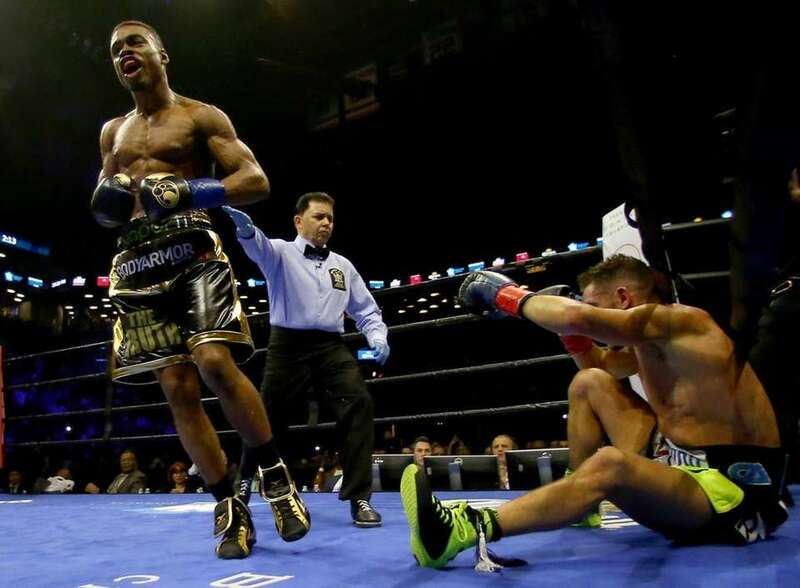 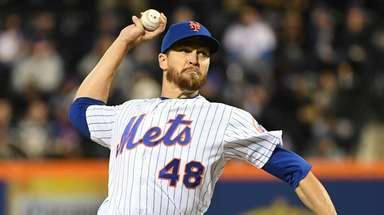 Earl Newman of Brooklyn defeated Dustin Craig Echard by TKO at the Barclay's Center on April 16, 2016. 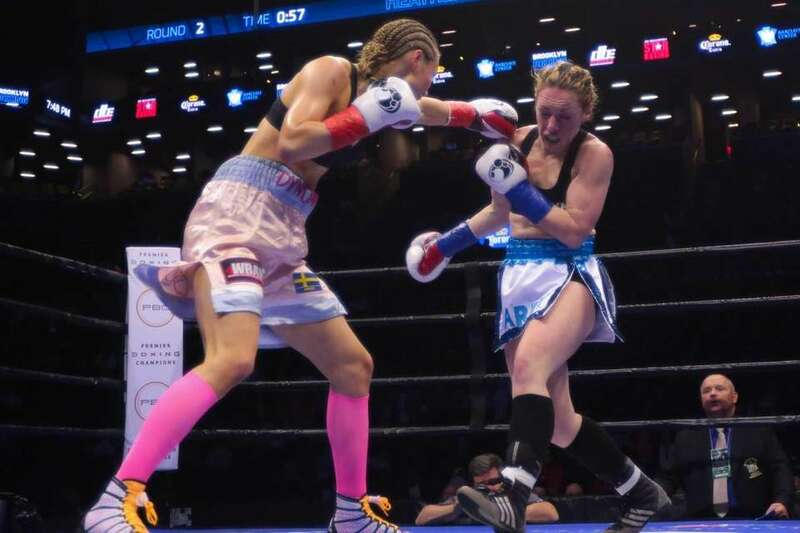 Heather Hardy of Brooklyn defeated Anna Hultin by TKO at the Barclay's Center on April 16, 2016.